This page is Work-in-Progress. So, if you’re reading this, please pardon the incomplete work. I’m just trying to give you a small gist of each website, so that you can choose which ones to explore further. But you could go ahead and click on the links and discover the websites yourself. I hope to be able to finish this soon. Diet Doctor – a website started by Dr. Andreas Eenfeldt M.D. in 2007. It has resources – blogs, videos, lectures by many leading people in the field. I like this website for the latest information presented in an interesting format. 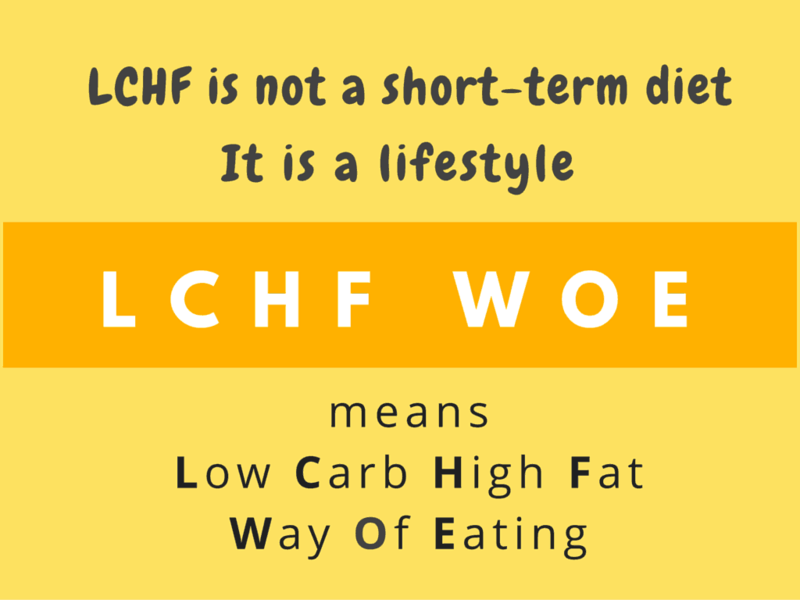 Being a member, I get access to their video lectures, blogs and documentary movies on LCHF. Intensive Dietary Management – was developed by Dr. Jason Fung and is based in Toronto, Canada. The program focuses on treating our generation’s great epidemic – metabolic syndrome. This is a spectrum of disease including obesity, diabetes, high blood pressure, high cholesterol, fatty liver, Alzheimer’s disease and cancer. Diabetes puts people further at risk for heart disease, stroke, peripheral vascular disease (PVD) including amputation, blindness, kidney disease and more. I love this website for the blogs by Dr. Jason Fung that contain in-depth information and yet are simple enough for the common man to understand. The comments and testimonials show people who have reversed signs of metabolic syndrome, including insulin-using diabetics. Eating Academy – Dr. Peter Attia is the founder of Attia Medical, PC, a medical practice with offices in San Diego and New York City, focusing on the applied science of longevity and optimal performance. The practice applies nutrition science, lipidology, four-system endocrinology, sleep physiology, stress management, and exercise physiology to minimize the risk of chronic disease onset, while simultaneously improving healthspan. Weston A. Price Foundation – Dr. Price’s research demonstrated that humans achieve perfect physical form and perfect health generation after generation only when they consume nutrient-dense whole foods and the vital fat-soluble activators found exclusively in animal fats. I like this blog for the extensive information present on it, not just about LCHF, but about a wider range of subjects. Dr. Bernstein’s Diabetes Solution – Dr. Richard K. Bernstein has been a diabetic for 69 years — since the age of twelve. He has authored six of the leading books for diabetics who are interested in controlling their blood sugar to prevent the complications of diabetes. Though he himself is a Type 1 diabetic, he shows both Type 1 & 2 diabetics how to stop swings in your blood sugars, steady your glucose levels, reduce your insulin intake and enjoy the same level of good health that people without diabetes have. I love his no-nonsense approach – listen to his short video lectures. I like to listen to his lectures on Youtube and read his blogs. Optimising Nutrition is a website by an engineer with a predisposition to Type 2 diabetes, whose wife is a Type 1 diabetic. The articles are data-intensive. His manifesto is useful.